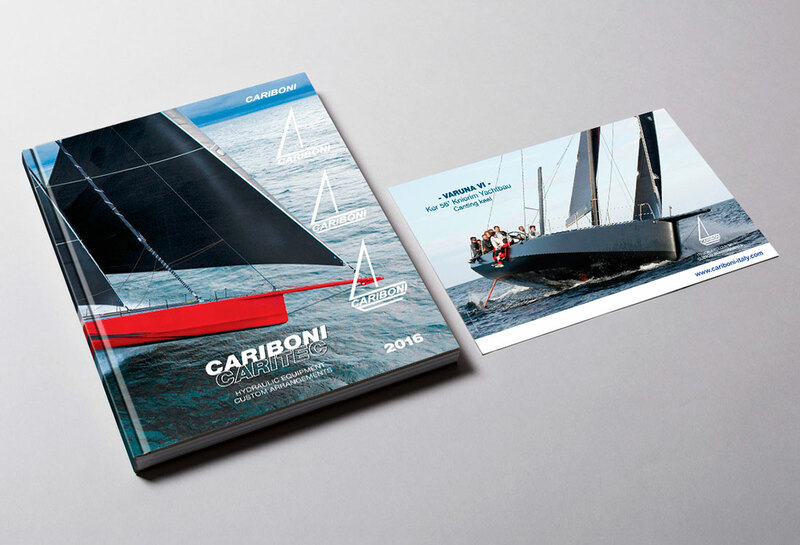 Cariboni is a leading company specialized in the production of sailboats parts. 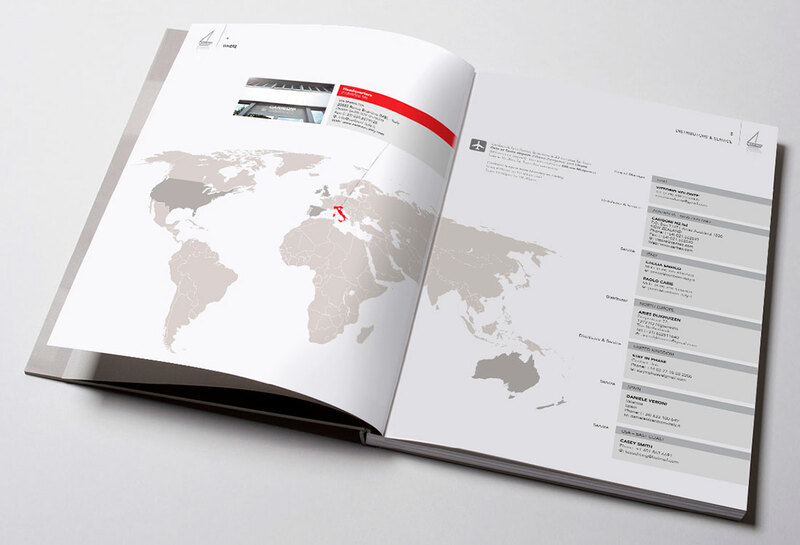 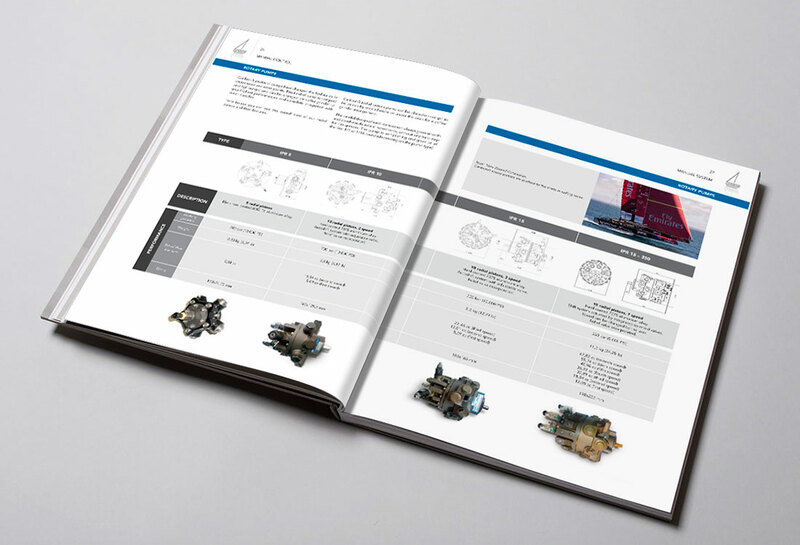 During our five years of collaboration we designed a new series of catalogs which improved their products appearance and the visibility of their technical informations with a brand new look. 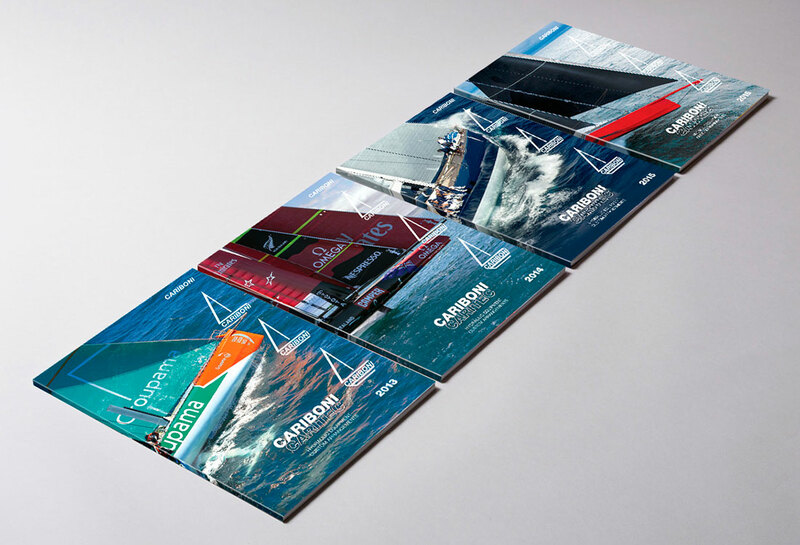 We are a graphic design studio specialized in the creation of professional Brands and its application to online and print projects.